We started out as a Mobile Valeting Service in early 2001 - working out of a very small garage in Club Street, Bamber Bridge. 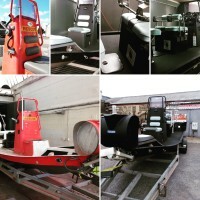 In 2002 the company was moved to a bigger unit on Club Street Industrial estate taking on more commercial contracts and cleaning everything from Fire Engines, Funeral & Wedding Limousines to Living room carpets and 3 piece suites!! 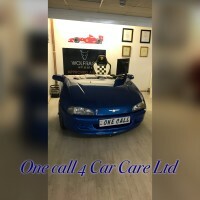 Later that year One Call-4-Car Care was born and One Call branched into 'Smart Repairs' including windscreen repair, upholstery repair and alloy wheel refurbishment. 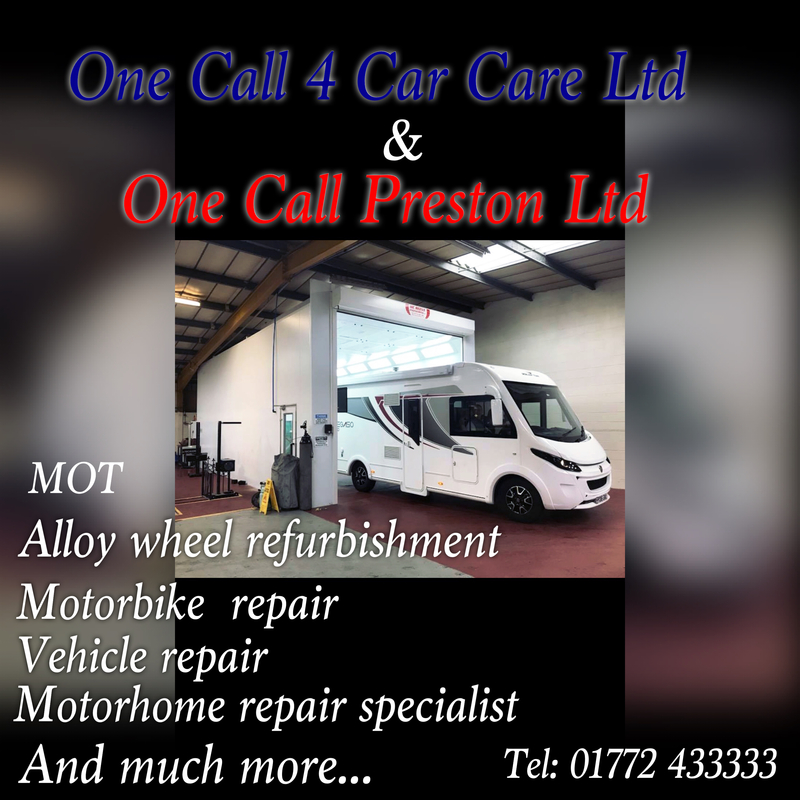 The following year we acquired the MOT station and Auto Repair Workshop at Tomlinson Road and we opened the Bodyshop and Alloy Wheel clinic in Lostock Hall. 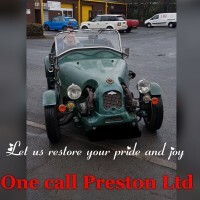 We became a 'Cradle to Grave' one stop shop for all your vehicle requirements. 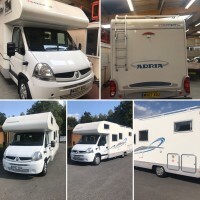 All three sites are interlinked and work together looking after all types of vehicle from Motorcycles to Motorhomes and everything in between. 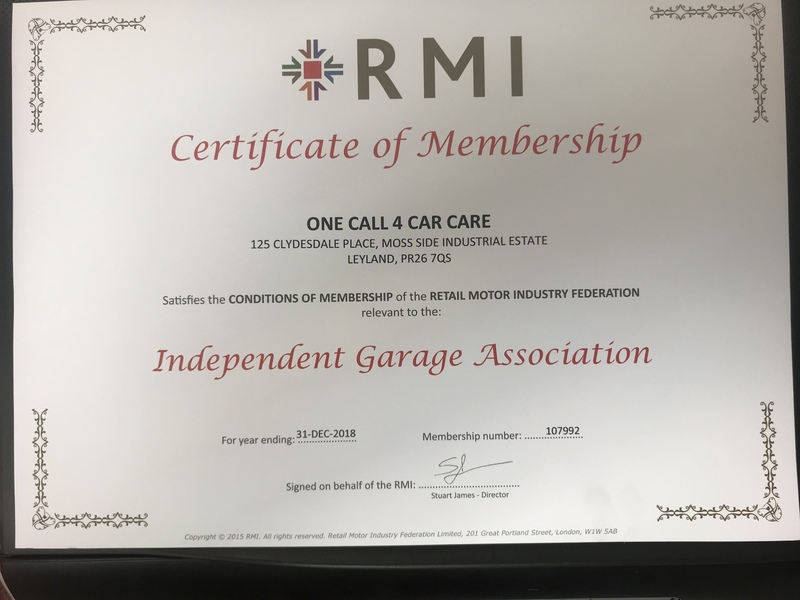 We were voted the Best Garage in Lancashire by the Good Garage Scheme Customers in 2017. We have become a Motorhome Repair Specialist. 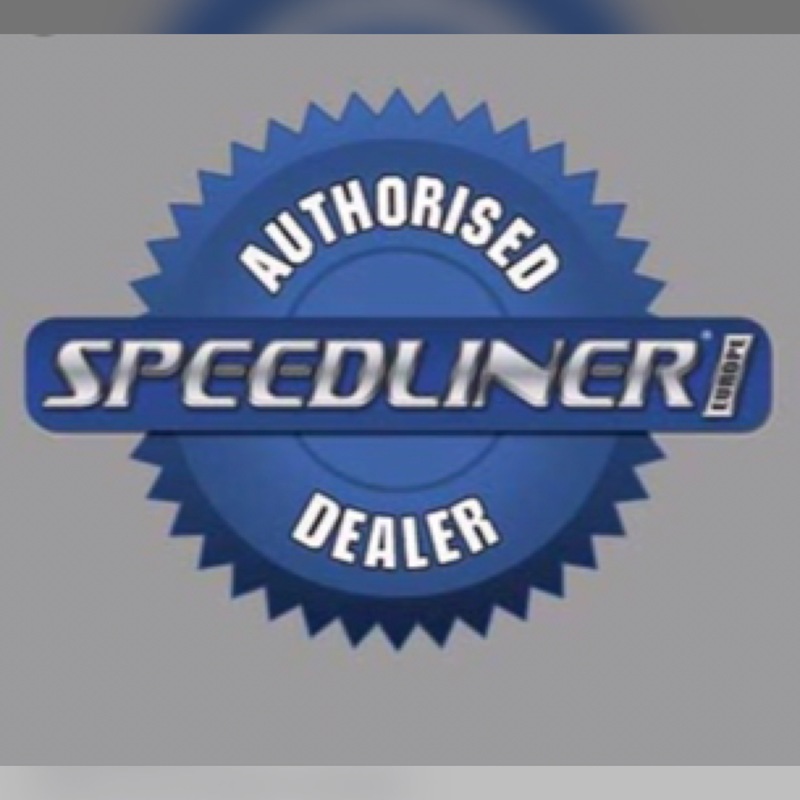 More recently, this speciality led us to becoming an authorised Speedcoat Eurorope Dealer. This has now given us the ability to repair shower trays, sinks, roofs, steps etc. 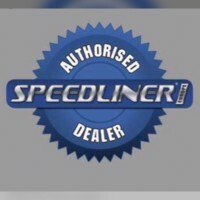 We are also an authorised Speedliner Europe dealer and can now carry out protective, hygenic, easy washable spray liner interior for many vehicles such as Dog Vans, Food vans, Welfare Units, Ambulances & Fire engines. 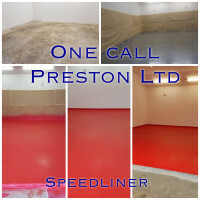 The highly acclaimed Speedliner Euro HC has a built -in anti microbial, anti bacterial, anti fungal protection which kills e-coli, salmonella etc., which makes it a perfect for lining specialist vehicles. 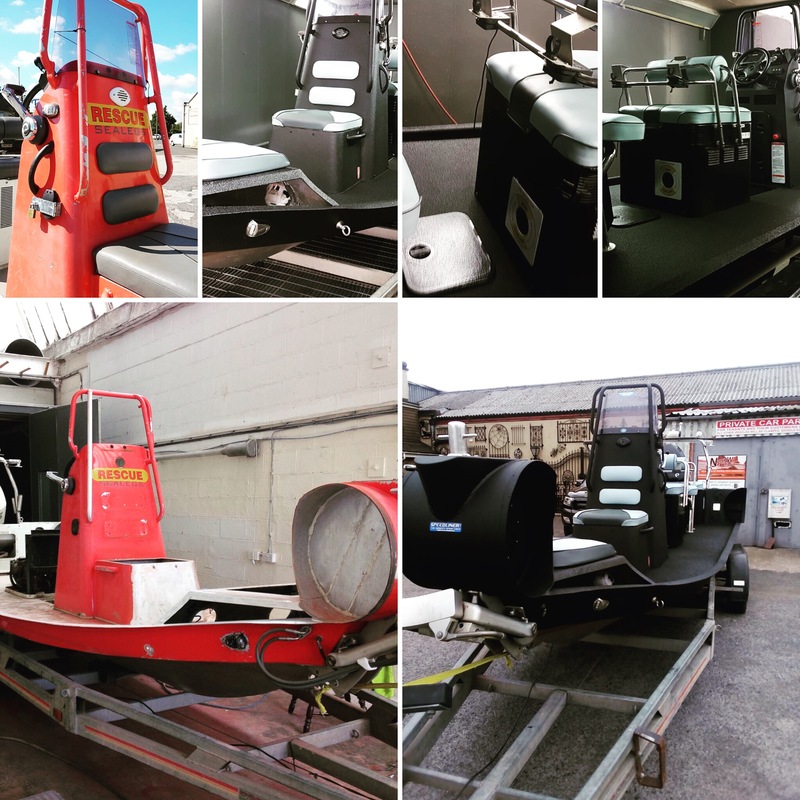 September 2017 we expanded into much bigger and better customised premises and bringing together all of our specialities and services under one roof. 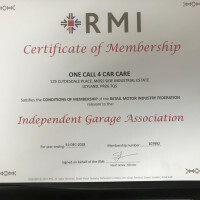 Our Brand New building has dedicated support staff trained to take personal care of all your cherished vehicle needs. 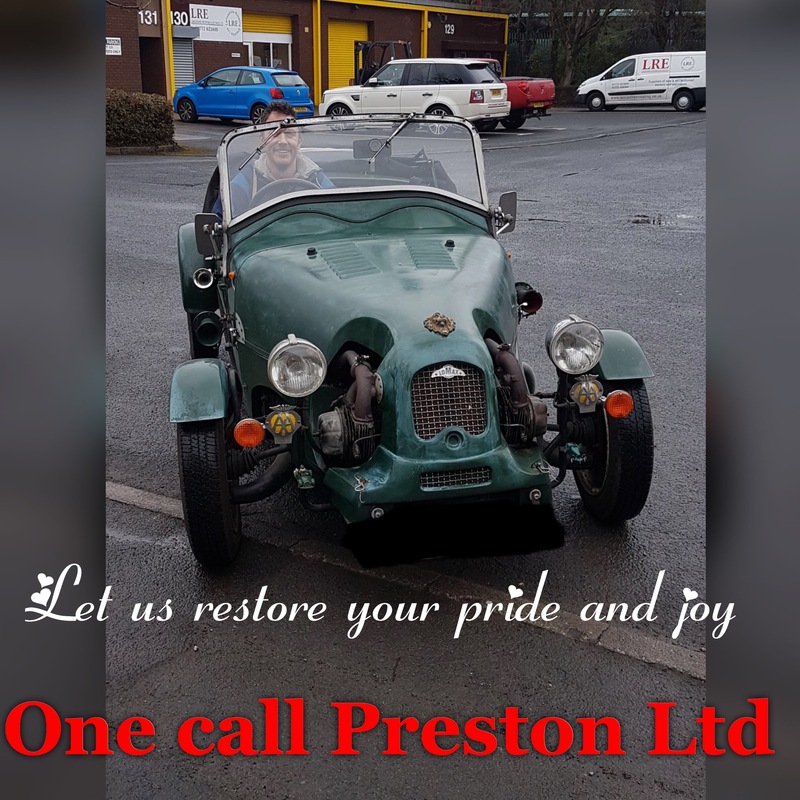 Customer Service is our watchword and we pride ourselves on looking after all of our customers like family. We offer friendly advice and service and all this at very fair and competitive prices. 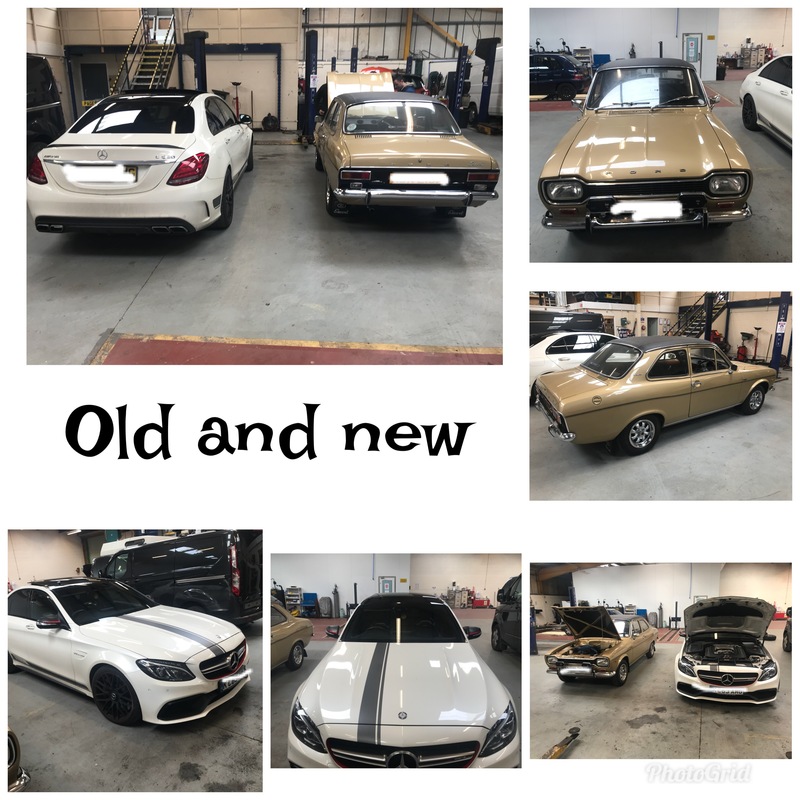 We no longer operate the car wash at 244 Leyland Lane but you can come visit our new valeting site at unit 6 Tardy Gate Mini Valets are still being booked via our existing phone number 01772 499306. By inhibiting microbial growth in the vehicle load carrying areas of the transportation sector the chances of cross contamination are greatly decreased and hygiene safety increased. With the combined versatility and proven performance of both SPEEDLINER EURO HC® and Ultra-Fresh™ the end product is one of unbeatable quality. 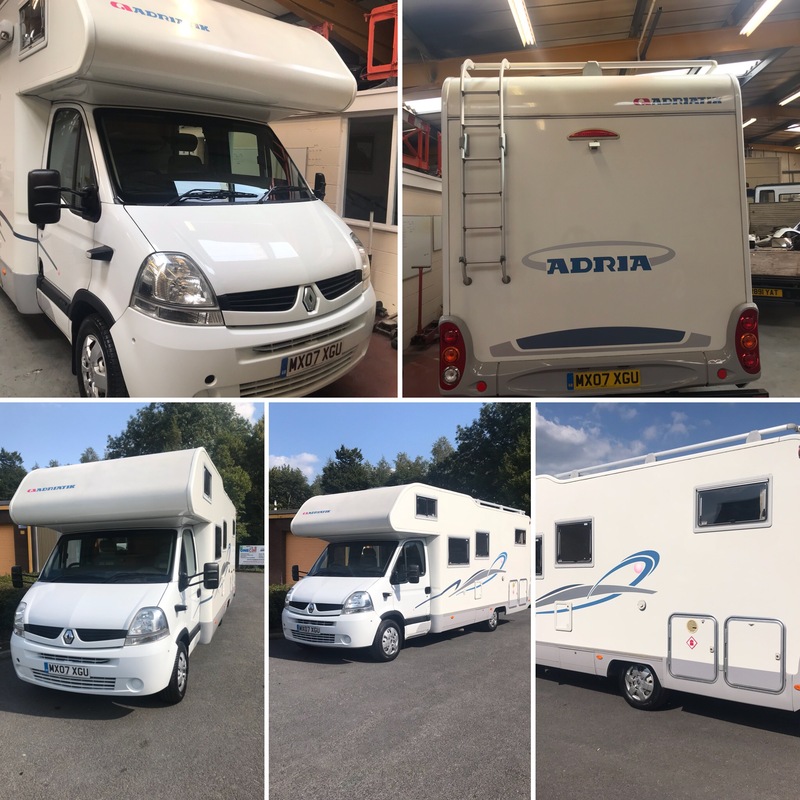 We endeavour to repair and not replace where possible and our Motorhome body repairs range from small damage to full sides and include roof repairs and bumper repairs. 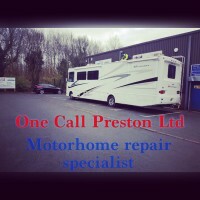 Our qualified Technicians carry out approved repairs on caravans as well as Motorhomes. 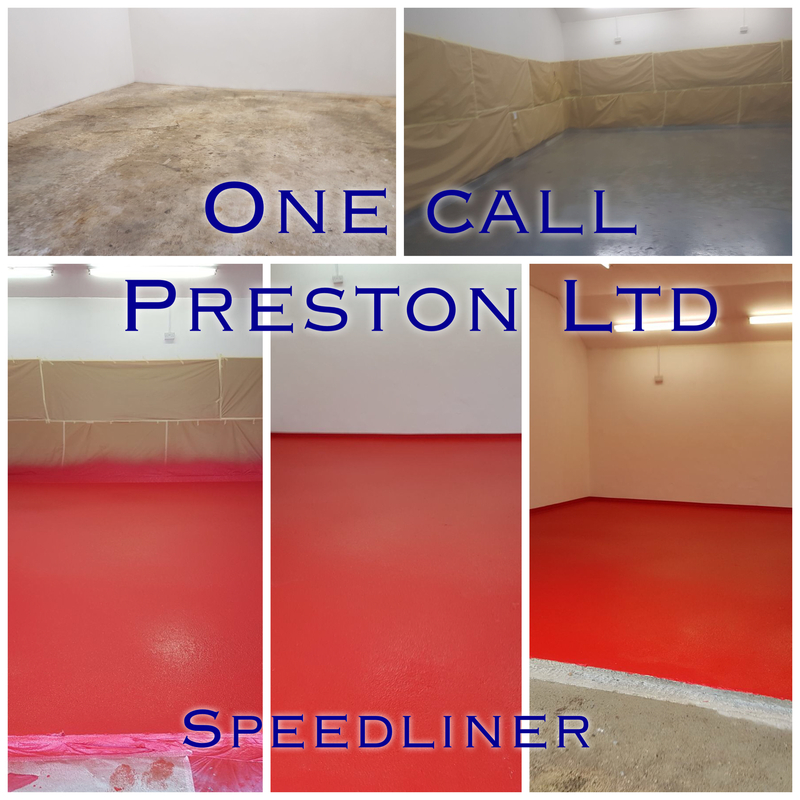 Our specialist Valeters offer paint work renovation as well as interior and exterior valeting and can also remove and replace graphics. 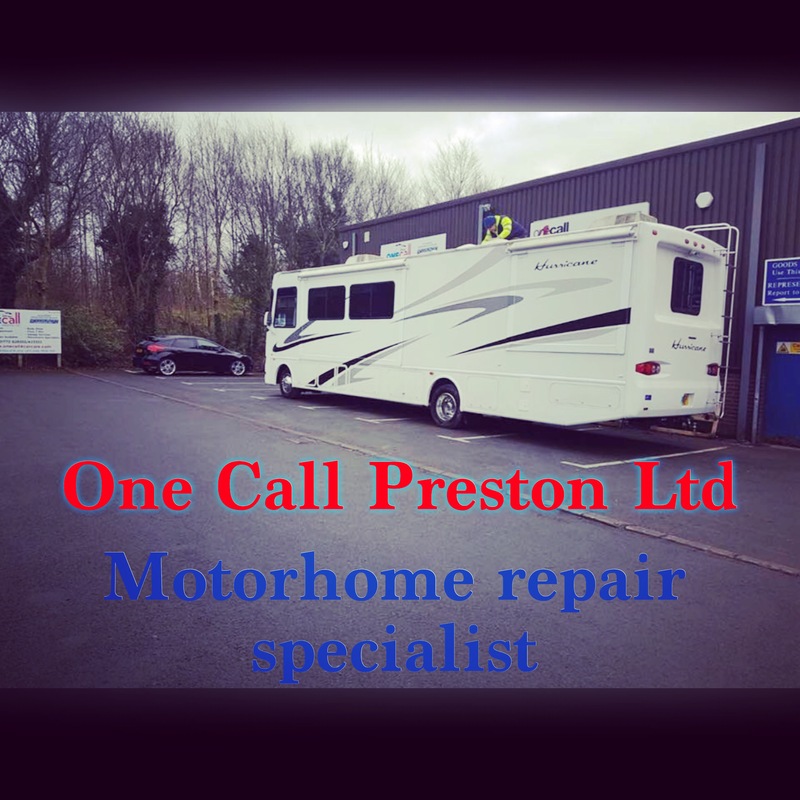 We undertake restoration projects and can bring your old Motorhome back to showroom condition. Looking for a garage in Leyland, Lancashire?